Fitness is my addiction. It has helped me to achieve my goals in the real world by increasing my will power and determination. 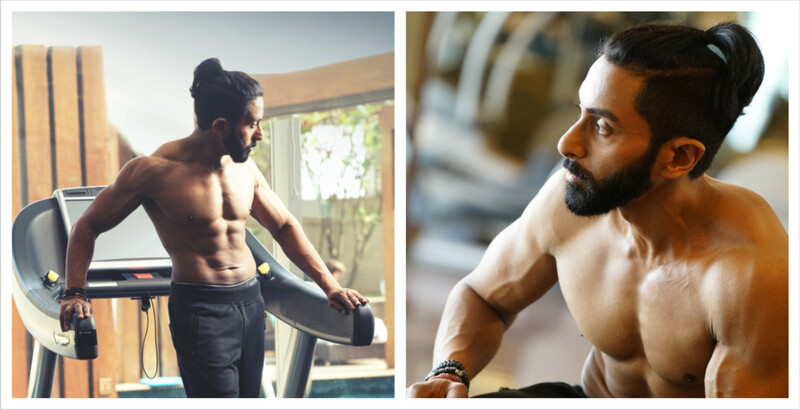 I love working out with my teacher, friend and mentor Faiyaz. He expects me to be able to do weights, Pilates, cardio or a marathon at any given point. I am able to do that because of his fantastic routine. I have never questioned him and the results show. I feel very privileged to have so many followers on the social media who consider me as a fitness and fashion icon. According to RR, ‘The body is a work of art;’ it needs to be chiseled and perfected. The mind and body are his temples and his approach to keeping them in perfection is his daily puja. If Michelangelo’s marble sculpture, David is said to be an epitome of perfection, RR could come a close second. 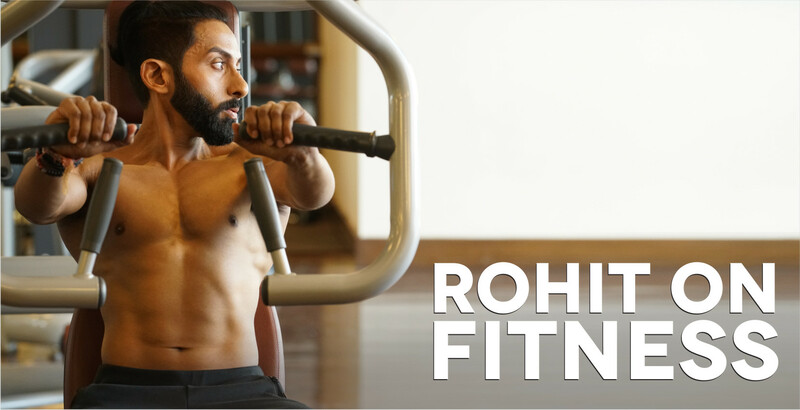 RR spends hours at his private gym with his dedicated trainer Faiyaz Khan to hone and tone his perfect body. It’s a ritual that does not stop even for a day, be it for travel, a celebratory event or adversity. Their journey into fitness started during the late 90s, at a time when no one had heard of personal training in fitness. Today, almost 20 years later, Faiyaz is naturally not just his trainer, he’s practically family; one who knows RR well.